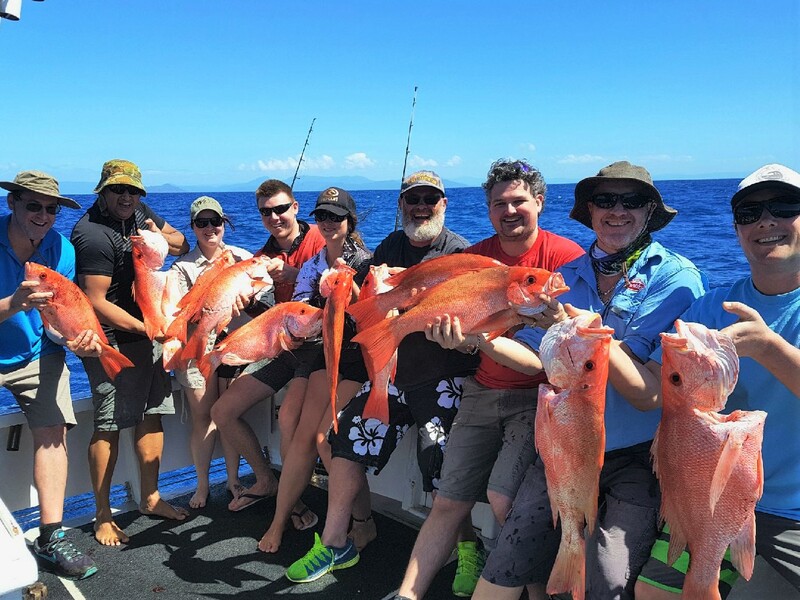 A Private Charter aboard our vessels’ is a great idea for corporate functions, birthdays, parties or anytime you want to get a group of friends, family or colleagues together to enjoy fishing and/or snorkelling amongst the wonderous surrounding of the Great Barrier Reef. Private Charter options give you exclusive use of vessel, allows for flexible departure times and catering packages. 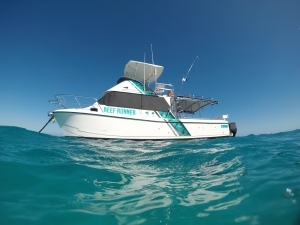 All vessels are equipped with the latest in safety, navigational and fishing finding equipment. 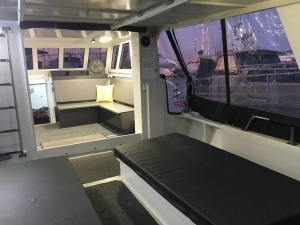 All our boats have full-size toilets, cabin, shaded back decking and swim platform. 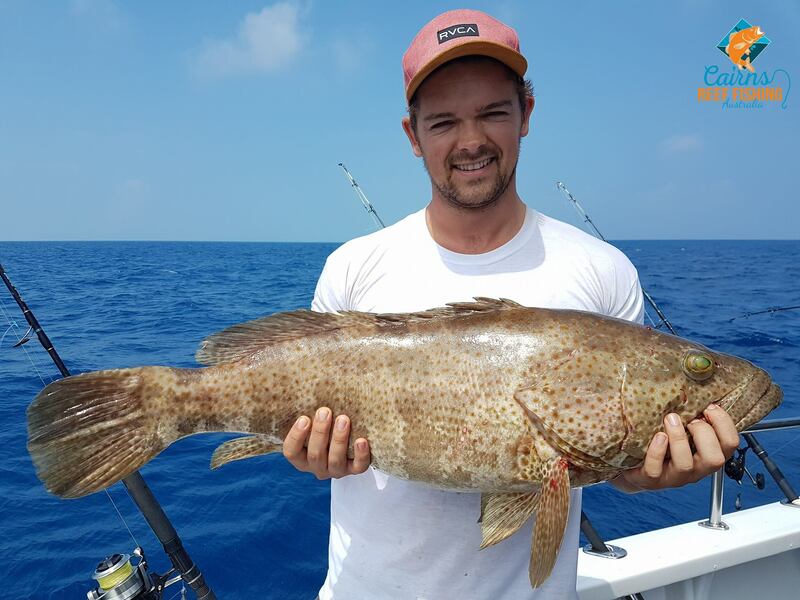 You have the option of mixing your day up by including both fishing and snorkelling. We will include assorted sized snorkelling gear in the charter price. You will need to advise us prior to the charter if you wish to do the fish /snorkel option as we have to load equipment onto the boats. We can also prepare your freshly caught Reef Fish BBQ style for you to try! (Cooking of fish is dependent on ideal weather conditions). 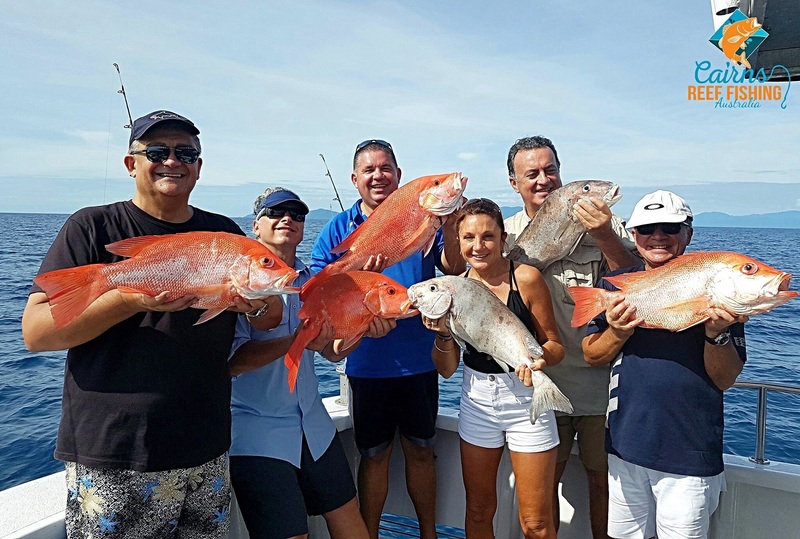 On a BBQ, fish and snorkel day, we would normally do some fishing first up in the morning and then head over to one of the sand cay areas for everyone to hop into the water. Whilst you are in the water we prepare the BBQ and cook up some fish from the morning to have with lunch. 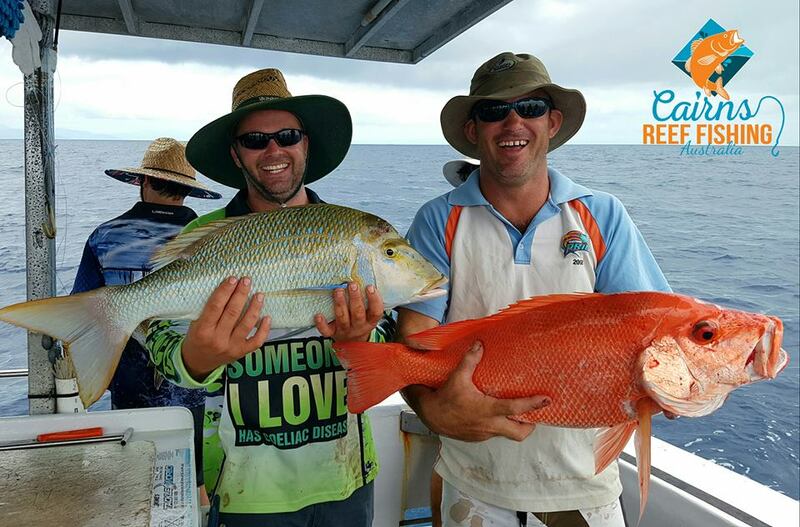 After lunch you will have the option of moving to another snorkel location or have another fish before heading back into Cairns. 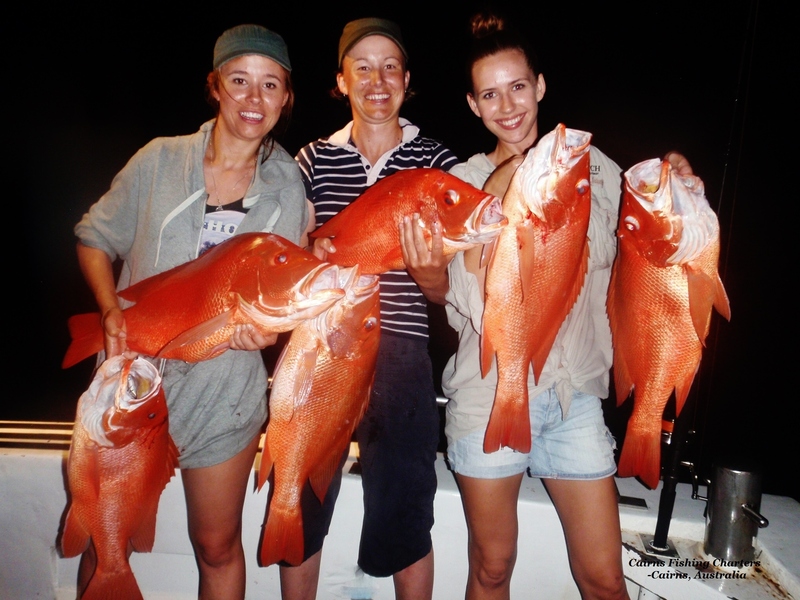 Night fishing on the Great Barrier Reef is a great experience with the Red Emperor and Nannygai being very lively at night. We ask all passengers to meet at D finger Marlin Marina at 4pm. You will arrive back at 1am in the morning. 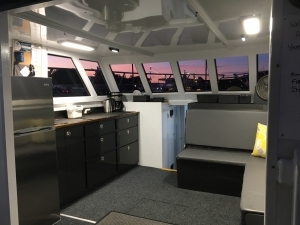 All food, water, fishing gear and bait are included. Please call (+61) 427 400 027 to make a booking. Booking online is unavailable for this option. What kind of fish could we catch? 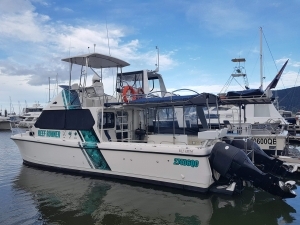 48ft Randell fibreglass cruiser, which is powered by two 315 HP Cummins engines with a maximum cruising speed of 18 knots. 41ft Randal fibreglass cruiser, powered by 220 Horsepower Caterpillar Engines with a maximum cruising speed of 14knts. 38ft Kelvacat powered by twin 250 Suzuki outboard engines with a comfortable cursing speed of 22knts. 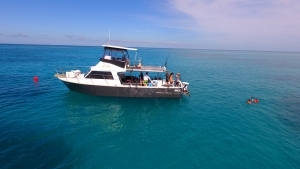 Half Day includes quality Fishing Equipment OR Snorkelling Equipment.